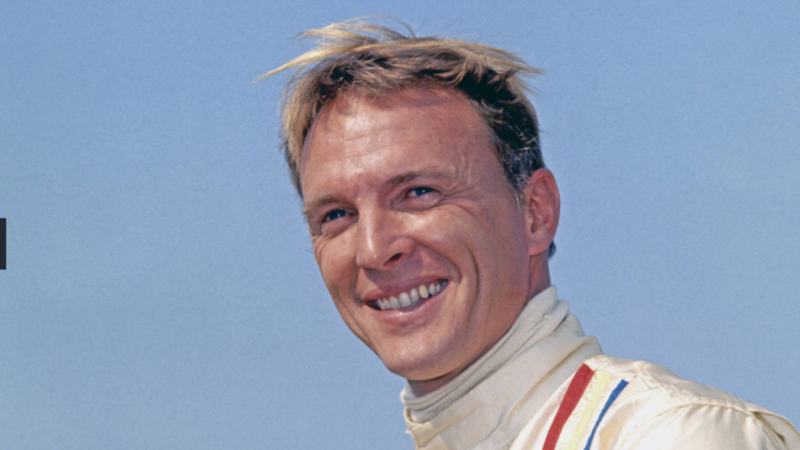 Dan Gurney the true all-American racer passed away on Sunday, January 14 in Newport Beach, California. He will not only be remembered as a great American racing icon but as a driver, constructor and team owner who impacted the entire world of motor sport. Click Here to read more about Dan Gurney.